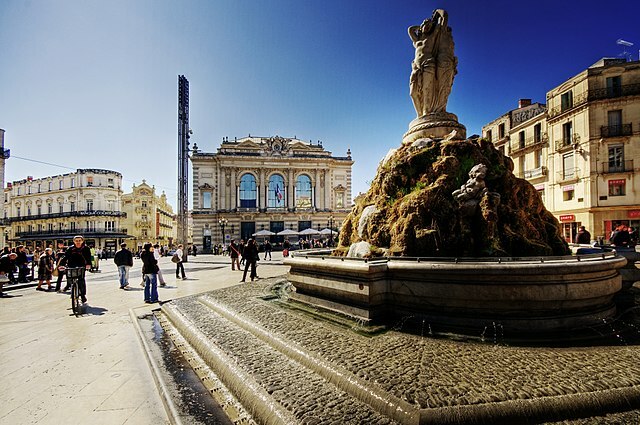 We are delighted to invite you to the 4th Orfeo ToolBox users’ days, which will be held in Montpellier on the 19th of October 2018, following the Theia conference in Agropolis International premises. The morning session will be dedicated to short talks from users and contributors, as well as discussions. The afternoon will be divided into several training sessions for different levels of use. This day is open to everyone, including those that have never used OTB before. Registration is free but mandatory for organization purposes. Please fill in the form by May 7th and do not hesitate to include all your expectations so that we can tailor the program for you. Also, if you wish to propose a talk or a discussion topic, to sponsor the event, or help with its organization, now is the time! Previous PostMoving to Gitlab !